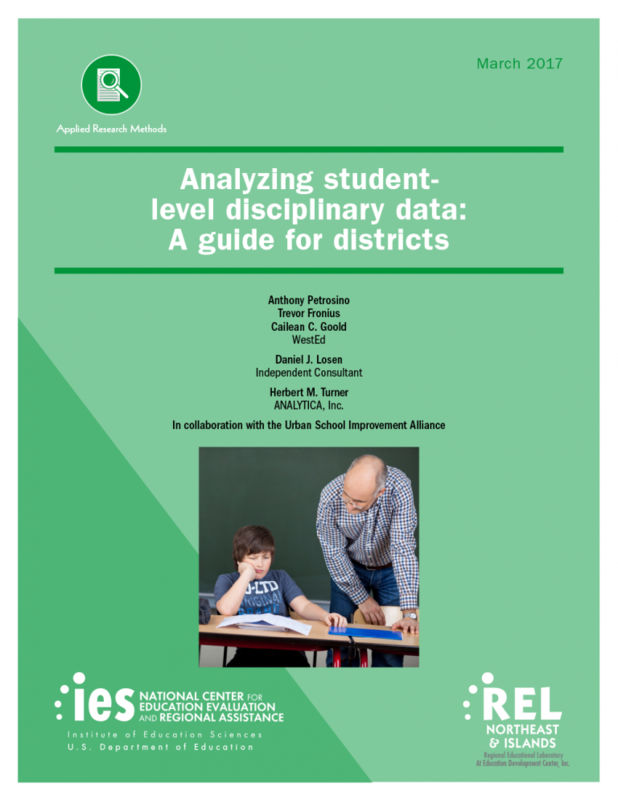 This guide helps school and district leaders analyze and better use student-level disciplinary data. 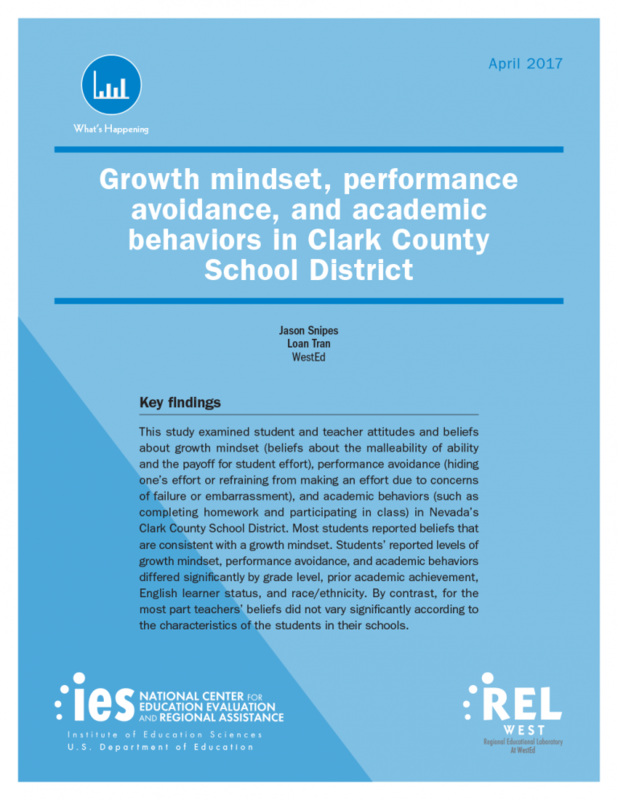 This study examined student and teacher attitudes and beliefs about growth mindset, performance avoidance, and academic behaviors in one Nevada school district. 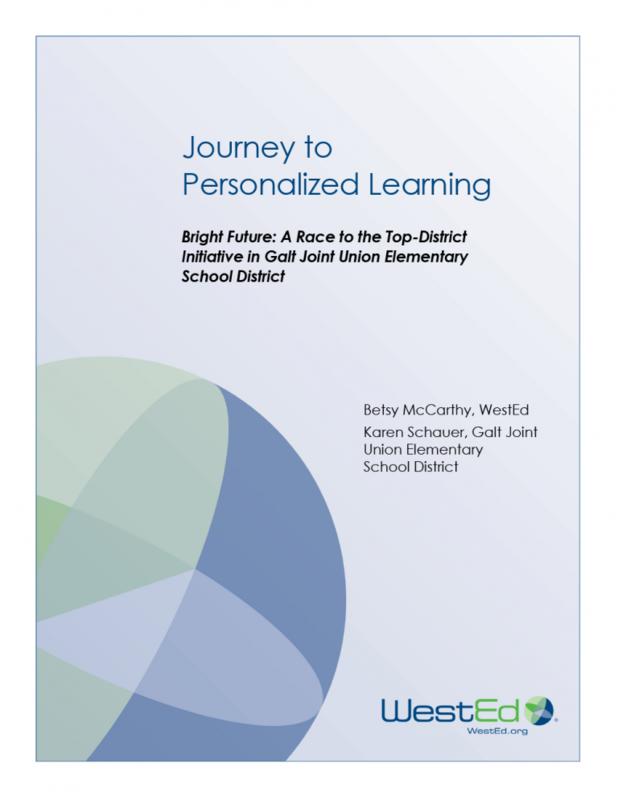 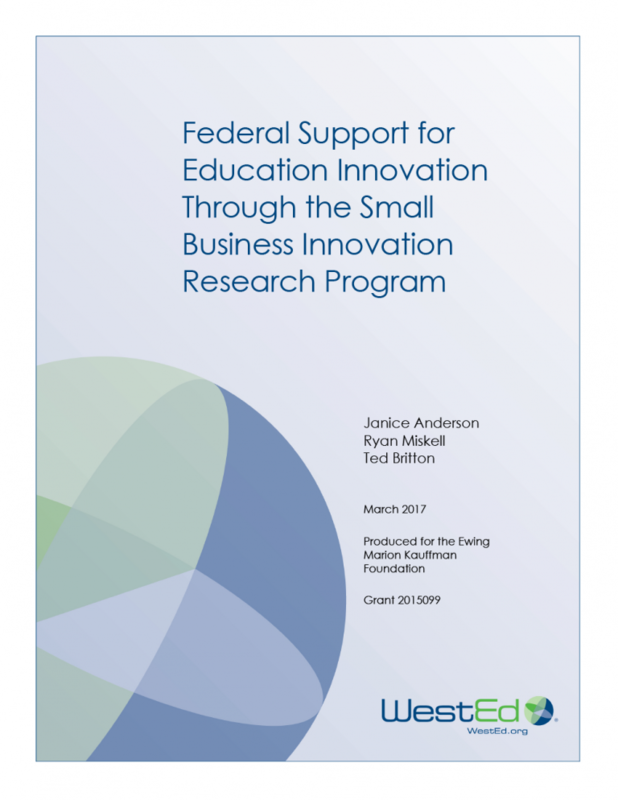 How can personalized learning be implemented in small and medium-sized school districts that support ethnically and economically diverse populations of learners? 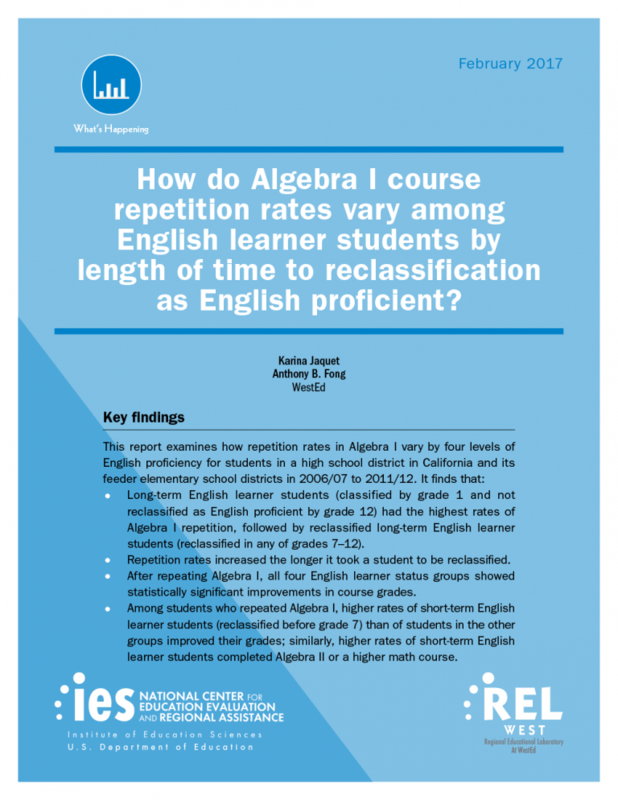 Read the findings. 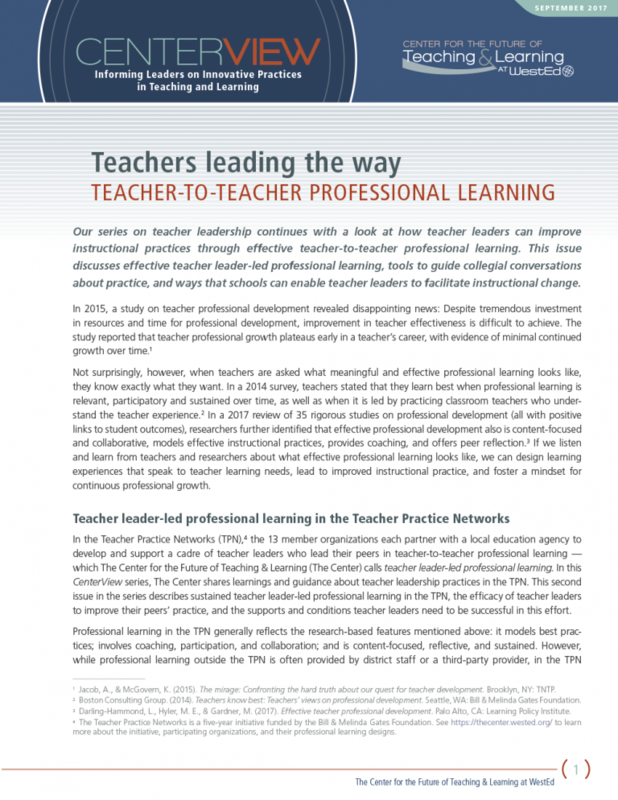 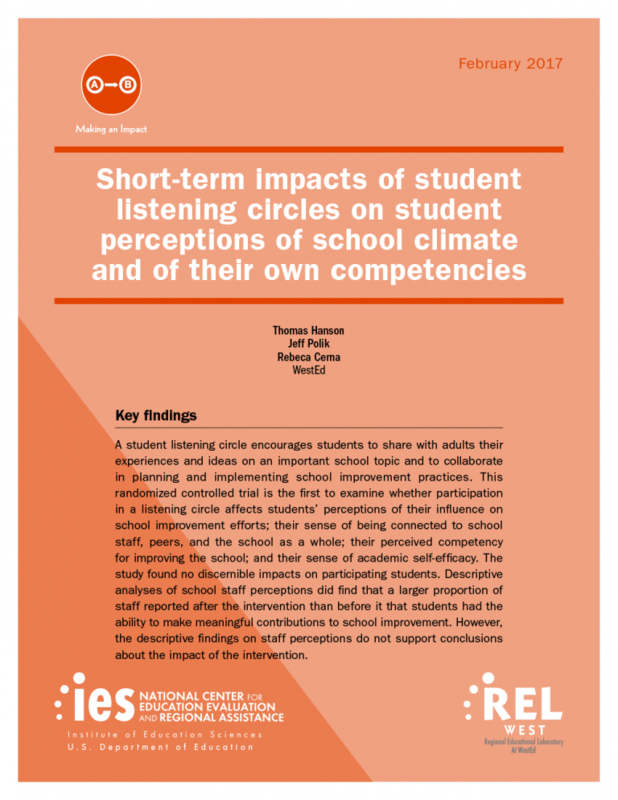 This research study examines whether participation in student listening circles increases students' connectedness to school. 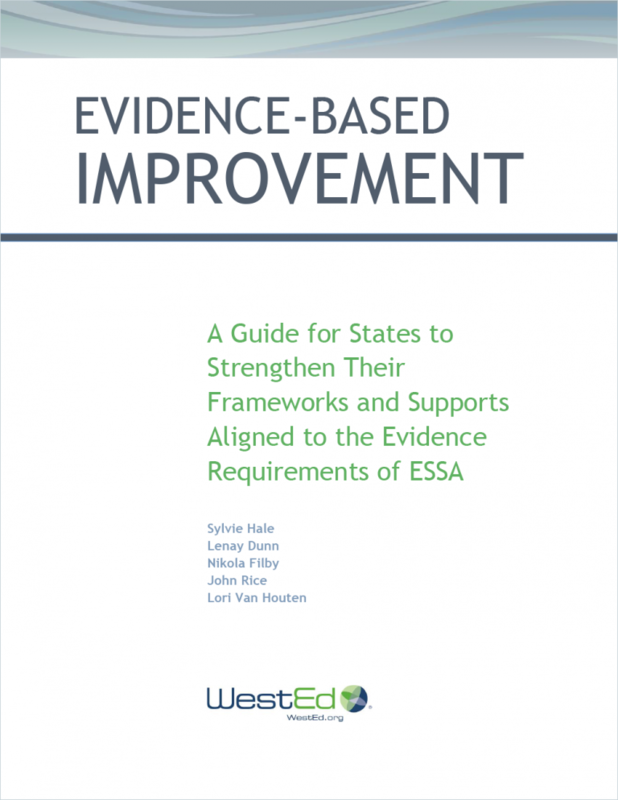 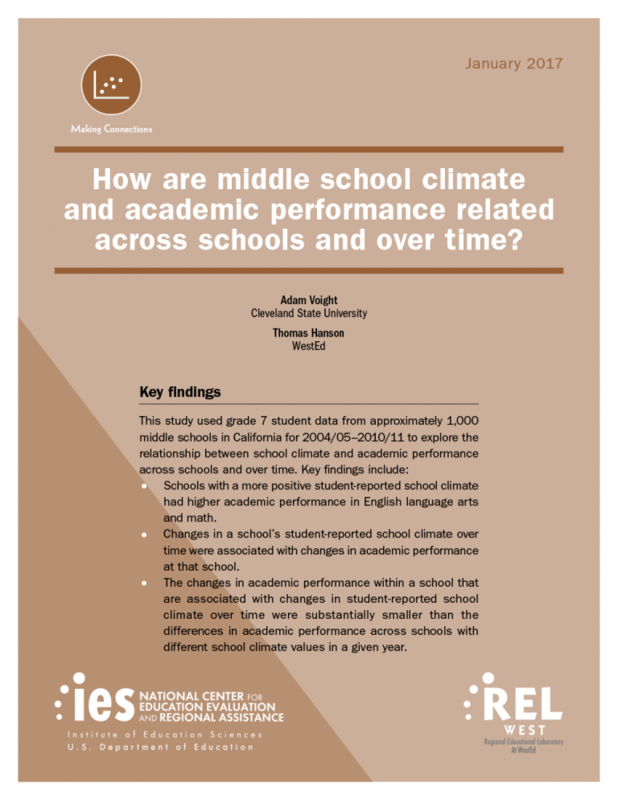 How Are Middle School Climate and Academic Performance Related Across Schools and Over Time? 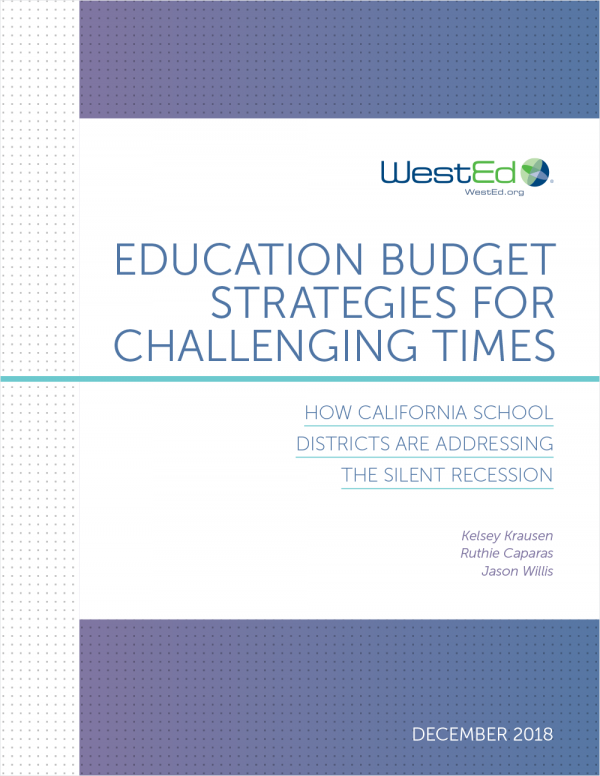 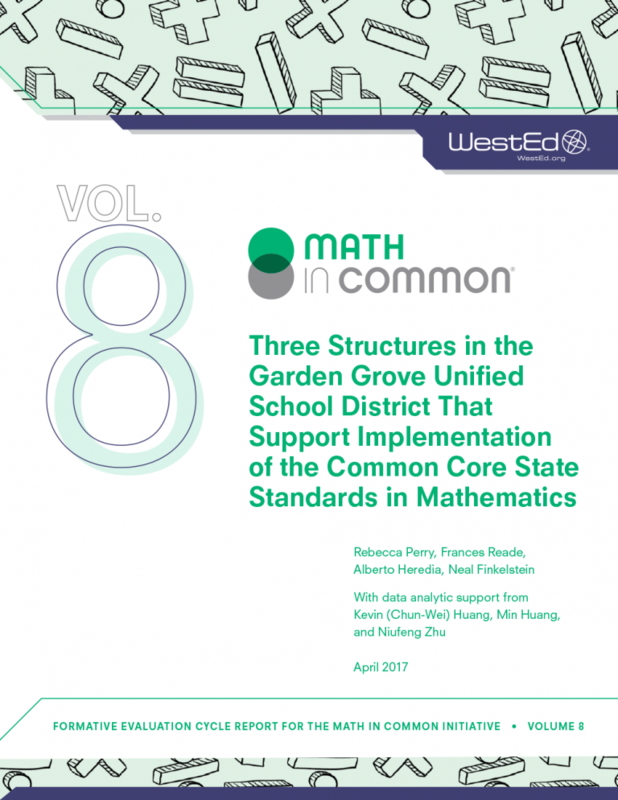 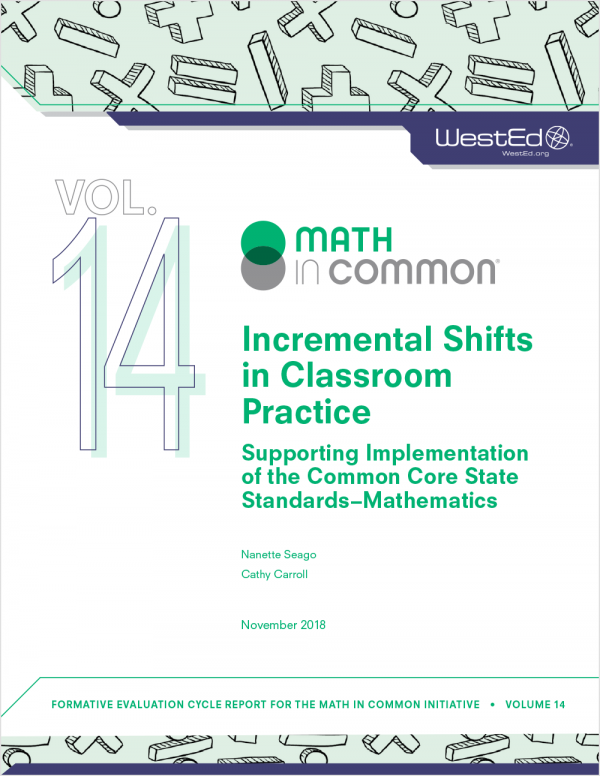 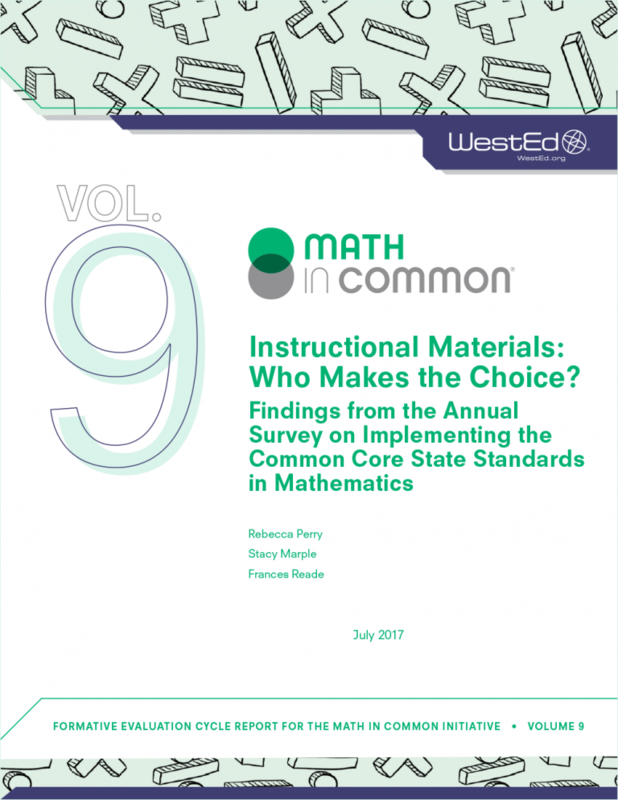 This REL West study finds students' math and reading test scores increased and decreased over time according to their own perceptions of their school's climate. 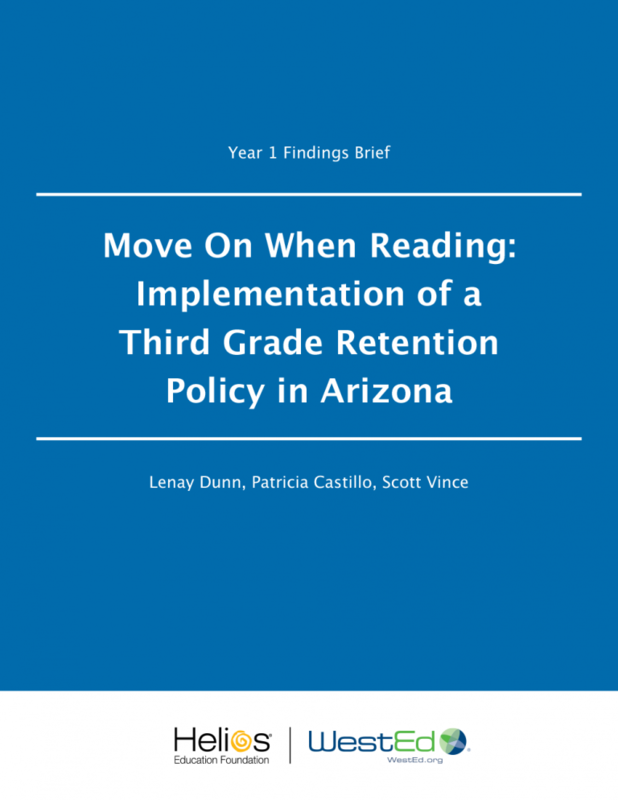 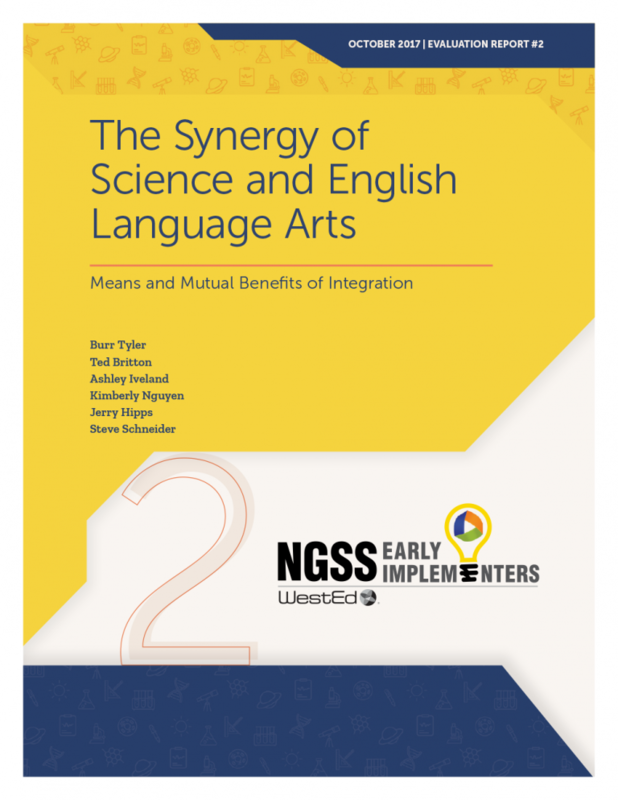 Learn about the initial implementation and key findings to date of Arizona's third grade retention policy. 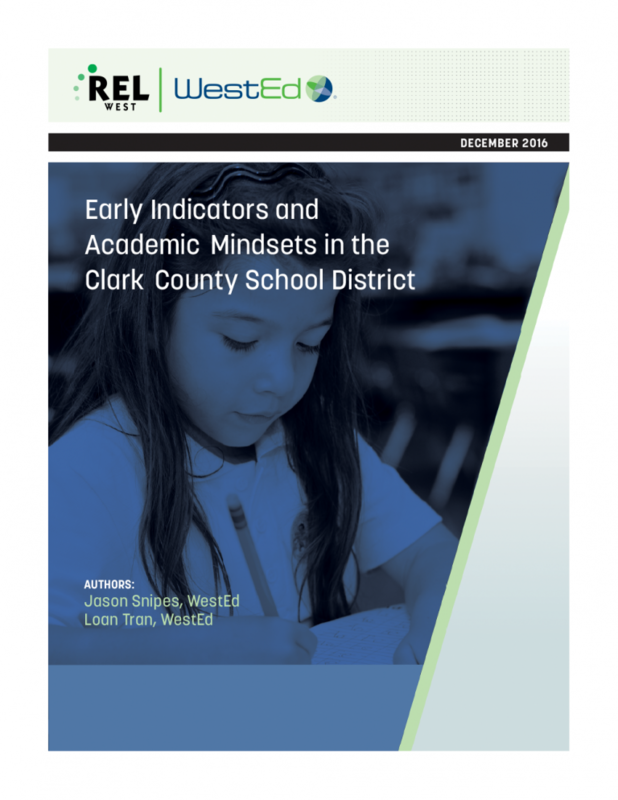 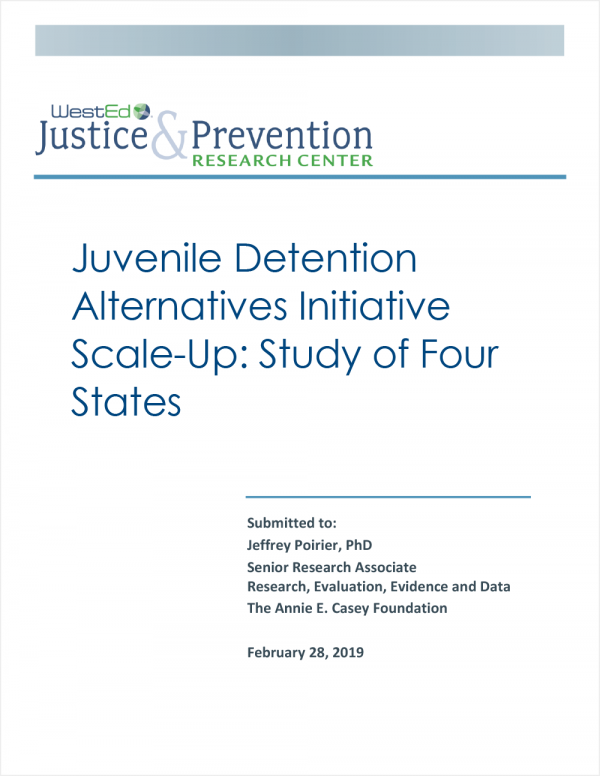 This study explores two issues related to high school graduation rates: early warning indicators and the relation of academic mindsets (students' beliefs, attitudes, and dispositions) to students' academic progress.